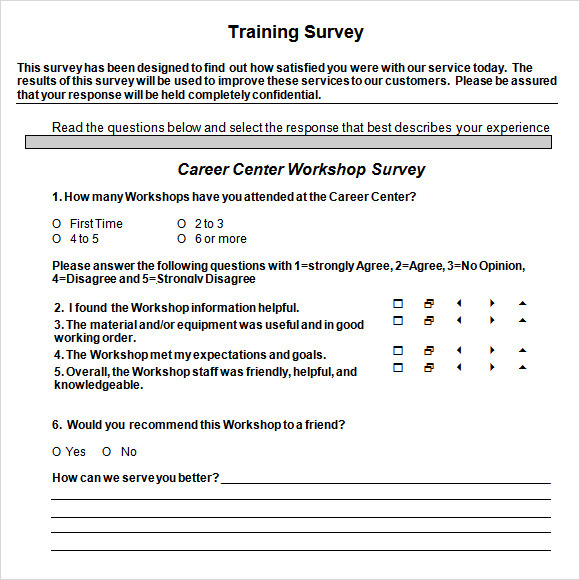 Training survey samples are a great way to listen to your clientele. 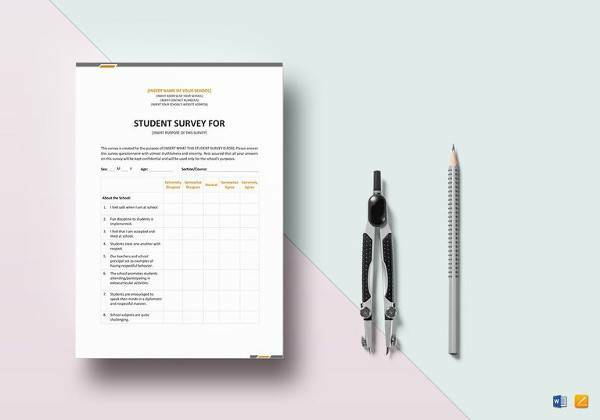 Training surveys and Job Satisfaction Survey Templates can bring in a fair deal of information related to the teaching style and overall grasping capacity of your target group. A scientific survey can help you in figuring out the most performing and the dullest part of the training schedule. Respect these sciences involve in it and search for a standard format that is available in word, excel and PDF. It can also act as a report card for the person who is imparting the training on various individuals. 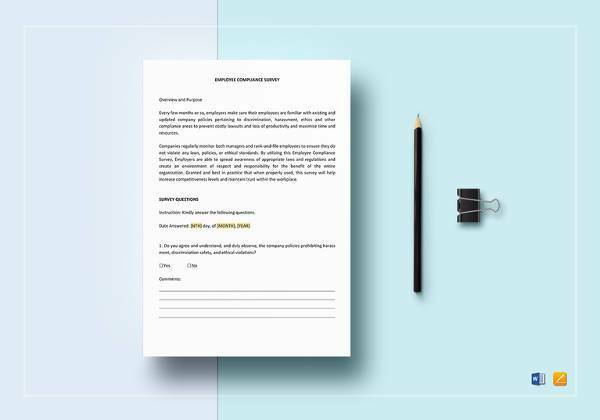 Leave this form open ended and you might get some interesting lessons related to your teaching style and presentation of various topics that you are covering in the training. 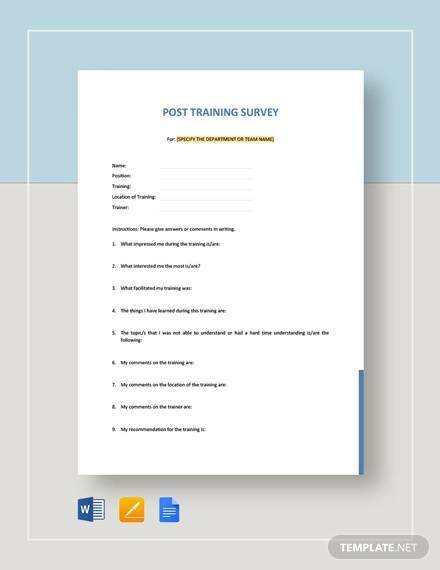 Why Conducting a Training Survey is Essential? If you run a training institute, or you organize training for your employees for special programs, it becomes extremely important to know how impactful your training was, and how good were your trainers? 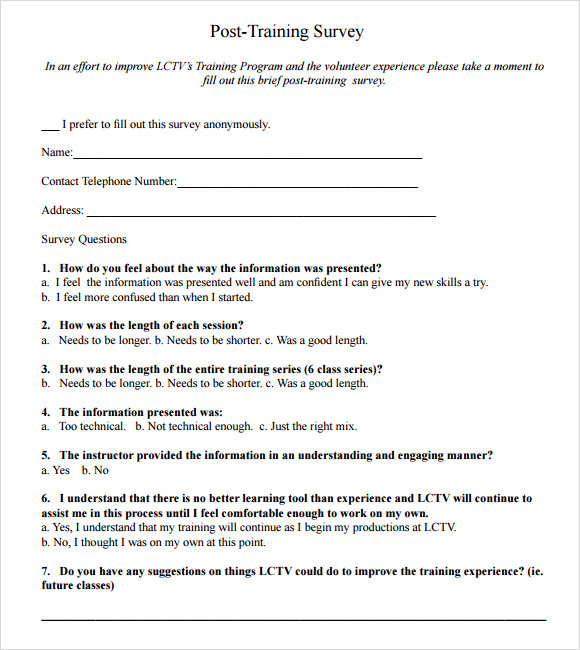 This information can only be fetched from the trainees by conducting a survey. It is kind of a marketing strategy for developing connection with them. It is done for getting a reality check and for getting proper feedback regarding the training process. 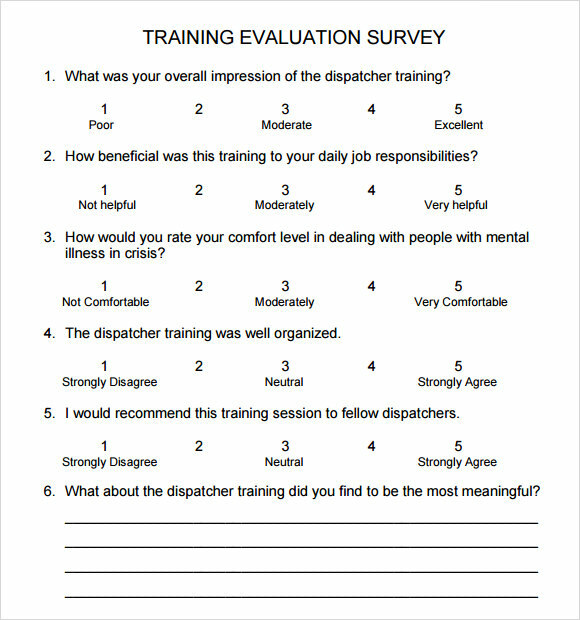 If through the survey the trainees or the participants voiced their opinion, it helps you in making the next training better. 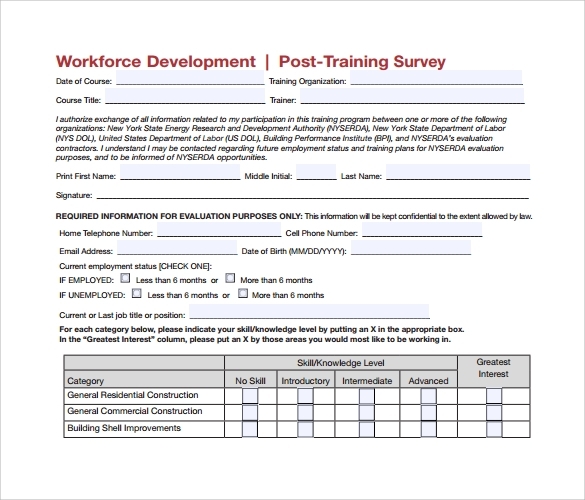 How can you Increase the Effectiveness of Training Programs by Creating Training Surveys? Reaction of your trainees about how well they enjoyed it. 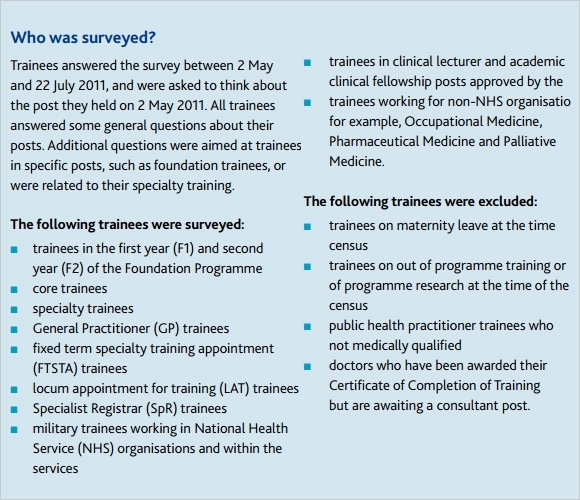 How much knowledge was acquired by the trainees. The cost of organizing the training was worth or not. The overall critical evaluation of your business. By making handwritten survey forms. By having a chat session through phones. By using online survey medium through emails and social media. 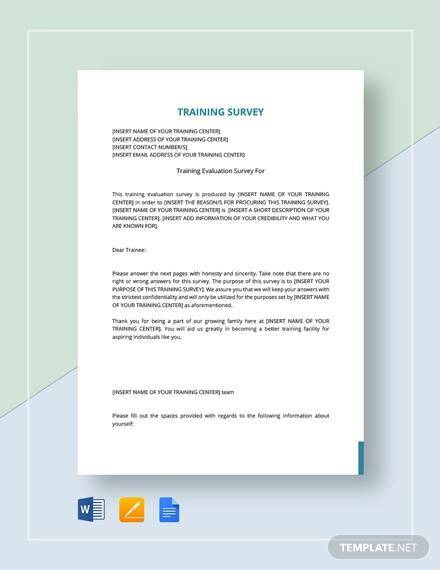 For organizations holding training programs, this survey becomes immensely effective for gaining feedback regarding their course and their instructors. 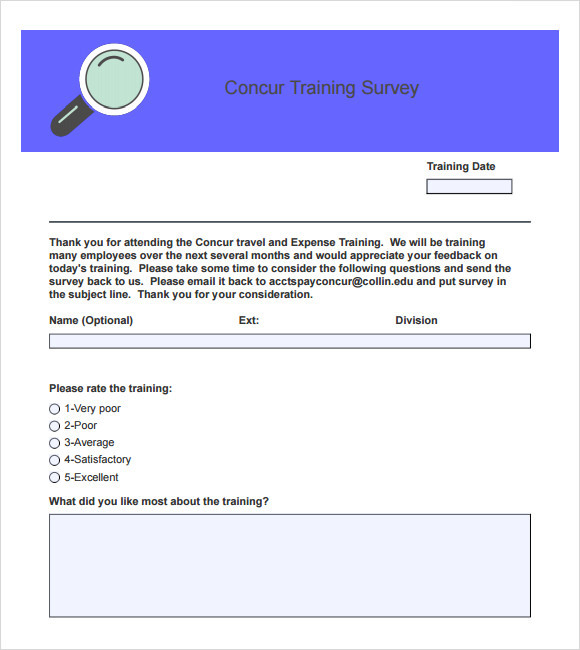 Training Survey Sample Templates and its use. For improving your training quality and to be accepted by trainees is the goal of every organization which runs training programs. A satisfied trainee will always refer others, which will in the long run improve your business. 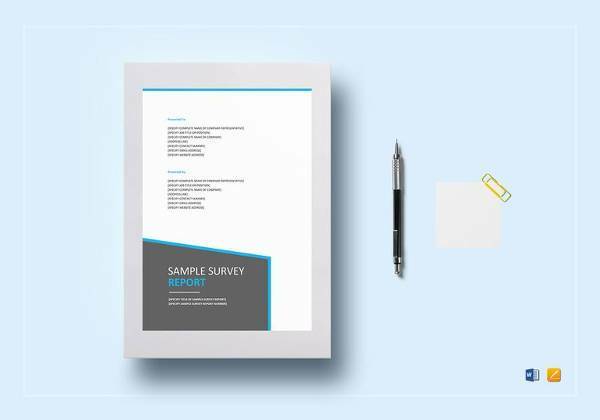 For holding online surveys related to this, you can browse through our collection of professionally designed templates. 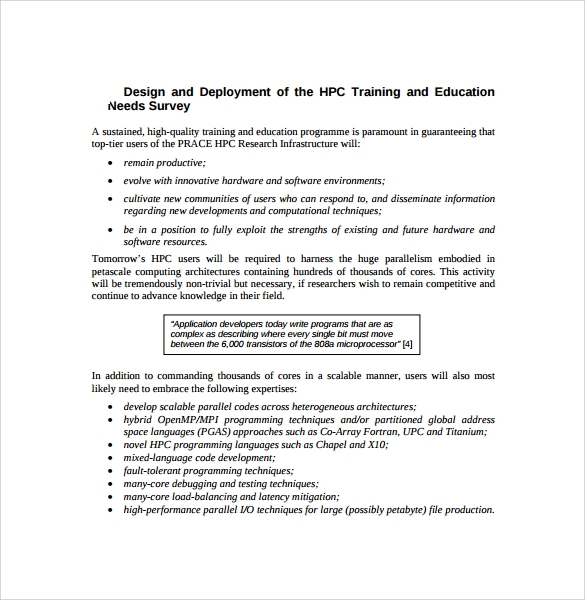 They have been created keeping in mind all the necessary fields of training. You can pick one and you can then customize it according to your requirement. 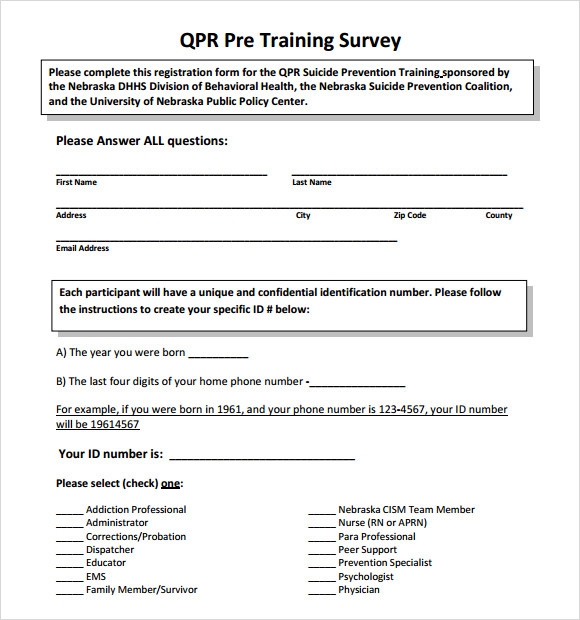 You can increase the importance of the survey by creating your own quiz or questionnaire. Download them in your preferred format and use them. Where do the trainees see themselves after they finish with the training or whether the trainers were competent enough in guiding the trainees with the course material. 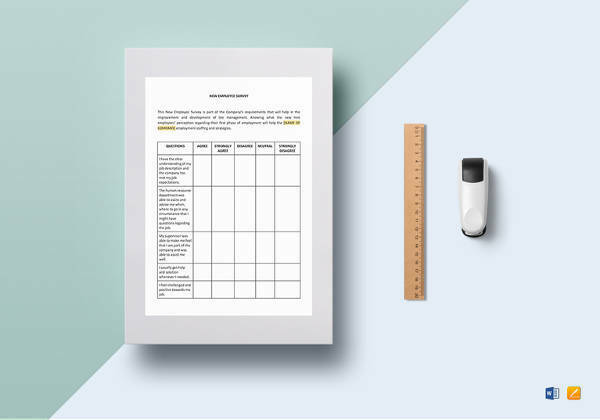 Know everything, simply download our templates.